“ Inspire. And get inspired. Change. And lead change in others. Learn. And share your life's lessons. 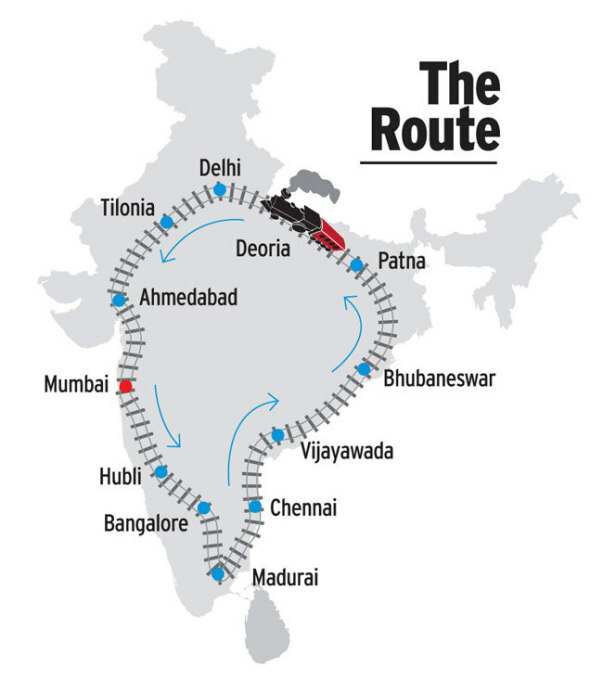 Jagriti Yatra is an ambitious train journey of discovery and transformation that takes hundreds of India's highly motivated youth, especially those who are from small towns and villages of India, on a 15 day, 8000 km national odyssey to meet the role models - social and business entrepreneurs - of the country. The vision of Jagriti is 'building India through enterprise' and its mission is to nurture 1 Lakh (1,00,000) entrepreneurs by 2022 and create 10 Lakh (10,00,000) jobs in this process! Within this agenda, Jagriti is focused on the adaptation and replication of successful enterprise models across Middle India. My name is Pratiti Doshi-Shah completed B.Tech and currently working as intern in an Automation startup. I am a good artist (Sketching by passion) and a deep, inquisitive thinker. I want to work for making technology available in the rural places. After getting some experience in automation firm, My dream is to set up a business (Automation in Farming and digital literacy) in the village for the villagers. And I will build organization to aid women section (especially teenagers) of society in rural areas. Started 15 days computer literacy workshop to make rural people digitally educated. Completed more than 20 such workshops and still continuing. We have developed a website to sell out the crafts and soil arts made by blind students and old people. Organized event ‘Techno-social’ at our institute in which students came forward with technical solutions to the social problems faced by the society. Android application for women security. 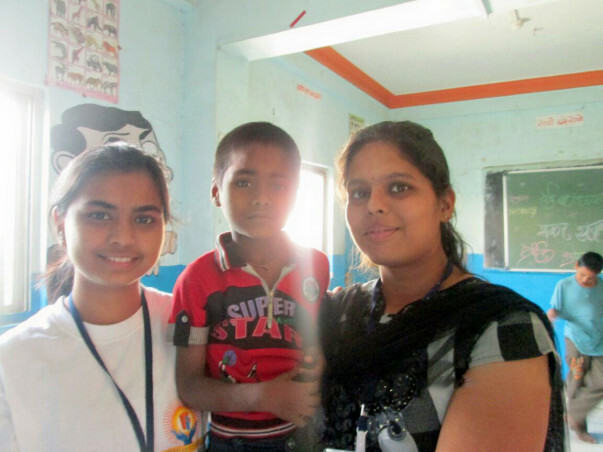 ‘Sono-smart’ – To reduce female feticide. Three days of life in the name of Old-age home. Won two best project awards in this competition. 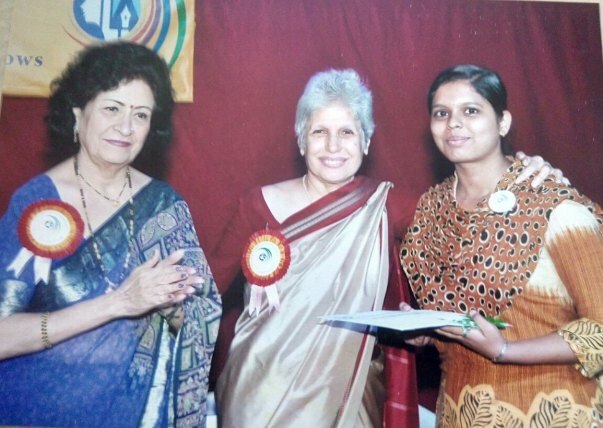 Awarded scholarship from Lila Poonawalla Foundation and selected to participate in their activities. Awarded as Cummins scholar in 2015. Hired by Diebold Systems. But I have preferred internship in automation firm. 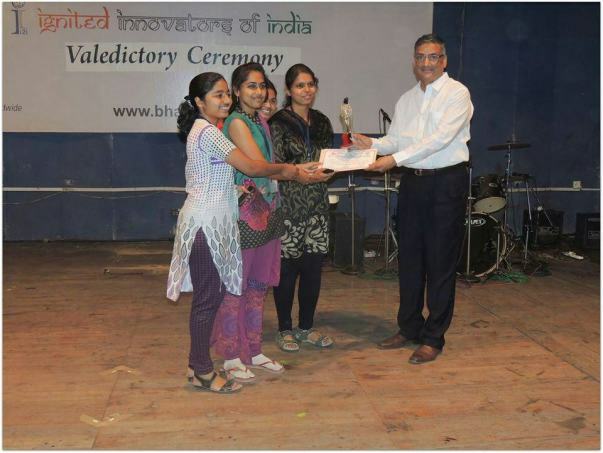 Academic Topper of VIT, Pune through out the engineering. 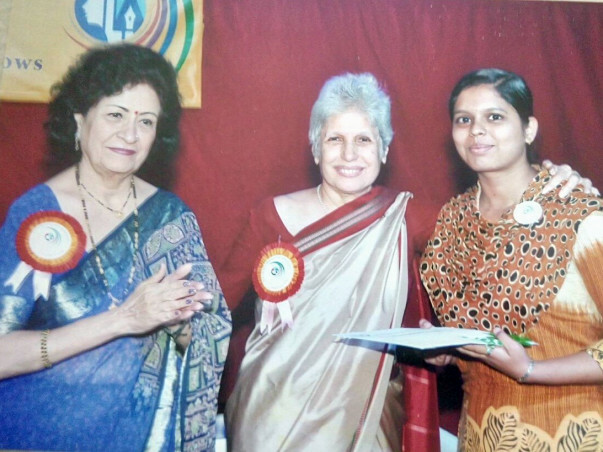 Selected as College ambassador for I2I, 2014-15. Executive Member in Magazine Committee (Social Section). Attended NSS special camp twice for 7 days. Manager of Prakalp,2014 (Technical Project Competition). Presented sketches in Pune Art Exhibition,2013-14. Attended ‘Bhartiya Chatra Sansad’ organizd by M.I.T,Pune. According to me one of the Next big challenges in front of our country is making technology available for the rural areas effectively and efficiently. Government is giving many facilities and policies for startups ‘Startup India Standup India 2016’. But the main problem is rural part remain untouched from such schemes or facilities. ‘online business’ is not know concept for them. Reason is lack of education and new technologies. 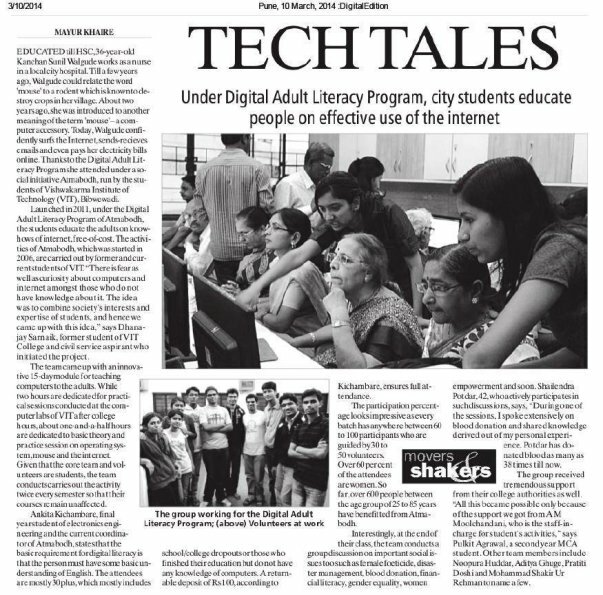 Hence, technologies like computer, internet should be taught and made available in rural area. So they can opt education and smart farming techniques. This will lead to increase the income and indirectly making India financial strong. And the circle will definitely grow. I would definitely get plan of action in jagriti yatra. So in order to understand problems of society and to find solutions for them, By the visits to role models in this Yatra would give me the better understanding of intensity of those problems and would get the direction to solve them. Jagriti Yatra will be very vital learning experience for me. I could see how the technology is playing vital role for better rural India. I am looking forward to refining my goal, brainstorm ideas, understand challenges faced by people in rural/ semi-urban areas, find solutions, create opportunities for the masses and learn about various facets of establishing a social enterprise. Jagriti Yatra is that platform for me- to help me actualize my goal and I need your love and support to help me reach that platform! Apart from being on my journey of awakening, I will be drafting the key learning from the role model visits, panel discussions, Biz Gyan Tree and interactions on the train along with my co-Yatris. 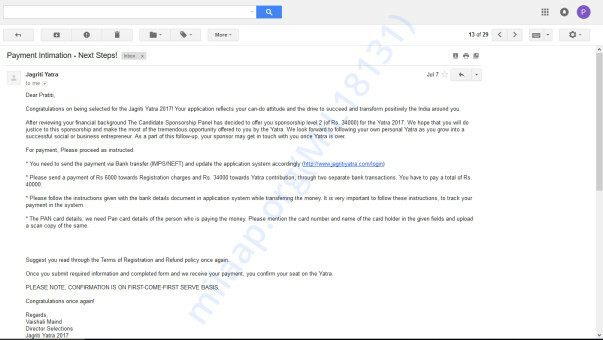 You all will be able to download this report- Yatra Saar 2017- later from the site. 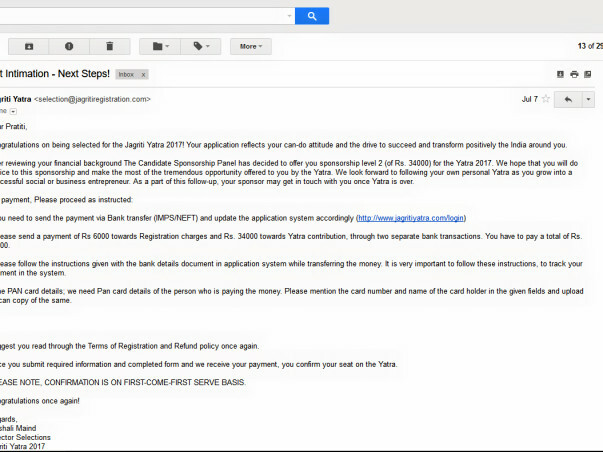 The Yatra fee is 94,000 INR of which I have received the level 2 scholarship of 60,000 INR from the Jagriti Team. I am looking for sponsors who can help me with an amount of 40,000 INR out of which 34,000 INR is the Yatra fees and 6,000 INR is registration amount that I seek. Currently I am intern having no savings and I might be join job next year. But this year is the only chance for me to go on Jagriti Yatra. So please help me in joining JY2017. I am a good artist and can make very clear and realistic portraits. I want to make each of my donors a part of my journey and to express my gratitude I would be rewarding in my own little way. Rs.5000 – Rs.10000 Your own Portrait along with Souvenirs from the places I would be visiting! Yatra end date: 08th January, 2018. Itinerary: Will be shared shortly.